When a resident of St. Anthony in Minnesota has an electrical problem, EarlyBird Electric is always nearby. Whether you need assistance with an electrical repair, installation, or even just a question, EarlyBird offers 24/7 assistance. Our professional electricians are always prepared, on call, and ready to take care of your home. It doesn’t matter what time it is – if you have an emergency electrical problem, EarlyBird is here to help. We’ll get your emergency electrical issues fixed the same day you call. You don’t have to worry about putting your life on pause. When you’re in need of assistance with electrical installations in your home, come to EarlyBird Electric. We can provide same-day work and easy online scheduling for a wide variety of installation services ranging from wiring updates to new dimmers and beyond. EarlyBird wants to be St. Anthony’s go-to electrical service. We’re based in the state, and we only work and hire locally. EarlyBird wants to build trust in our community, and we do that through our four guarantees. Same-Day Service. When St. Anthony residents call EarlyBird, they get same-day service every time, or they don’t pay a travel fee. No Surprise Pricing. Our technicians tell you what you’ll pay before they start working. You’ll never have to pay for surprise costs. Ever. Quality Work. 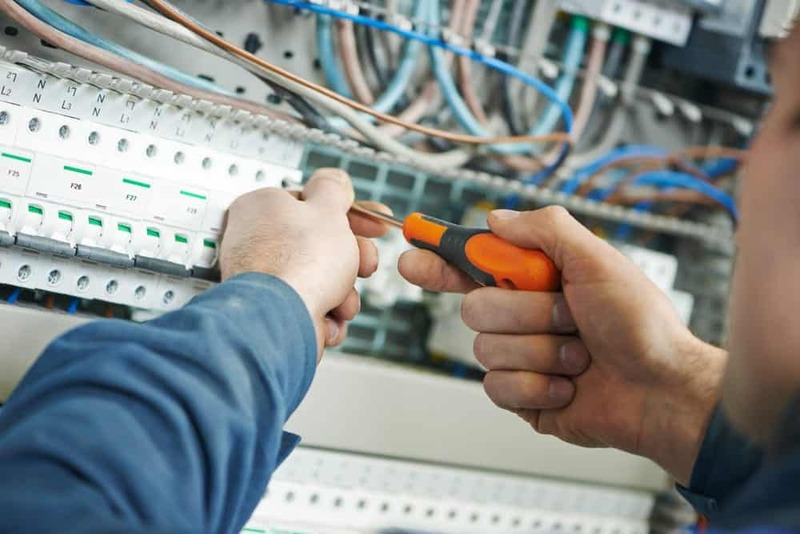 Our electrical work is effective, safe, and up-to-code, every time. No matter what your electrical needs, EarlyBird Electric is the team St. Anthony should call. Contact the team at EarlyBird Electric today for same-day service, guaranteed.